Use Stories to Life Coach Kids! Learn why coaching stories are a very effective method for coaching kids. 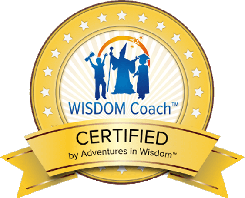 See if WISDOM Coaching Is for you! 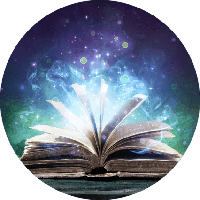 Learn about tools, support, and how to get started life coaching kids! are using stories to coach kids! The investment and how you can earn a partial scholarship to apply towards enrollment! This is a fun get-to-know you, no-pressure call to answer any questions. Calls are held FREE via Skype or free VOIP calling (we talk with people around the world)! See real-life case studies and to hear what parents, WISDOM Coaches, and Industry leaders are saying about Adventures in Wisdom. You can earn a Coach Continuing Education Credit from ICF by attending our 1-hour training about life coaching kids!